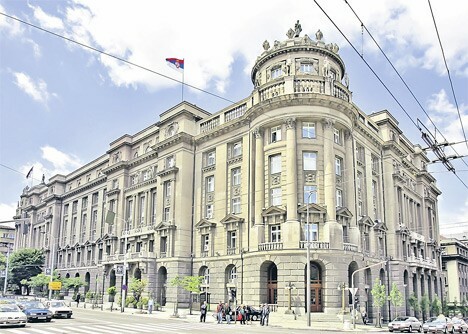 Serbian Ministry of Foreign Affairs - Directorate for Diaspora has announced a competition for co-financing of projects that contribute to strengthening ties between the homeland and the Diaspora. The competition provides for co-funding of projects aimed at studying, preserving and fostering the Serbian language and Cyrillic script, preservation and cultivation of Serbian cultural, ethnic, linguistic and religious identity, as well as the promotion of economic cooperation between Serbia and the Diaspora. The rights to participate in the contest have the organizations in Diaspora and non-governmental organizations based in the Republic of Serbia. The competition is open until November 26, 2015. More info about the details regarding the submission of proposals can be found here.